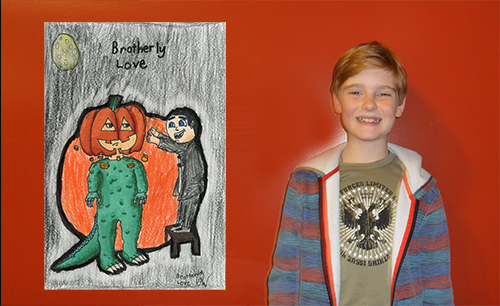 Valentine’s Day is coming up – inspired to express your love by drawing and colouring? We’ve got the contest for you! 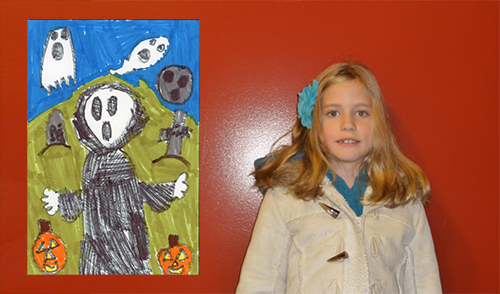 Since winter of 2014, Hollyburn Properties has been sponsoring seasonal Community Art Contests in partnership with the North Vancouver City Library as a fun and unique way for youth in the community to engage with Bridgewater, the first new rental high-rise in the City of North Vancouver in over 35 years. The Valentine’s Day/Love themed contest runs from February 1st – February 29th, 2016. 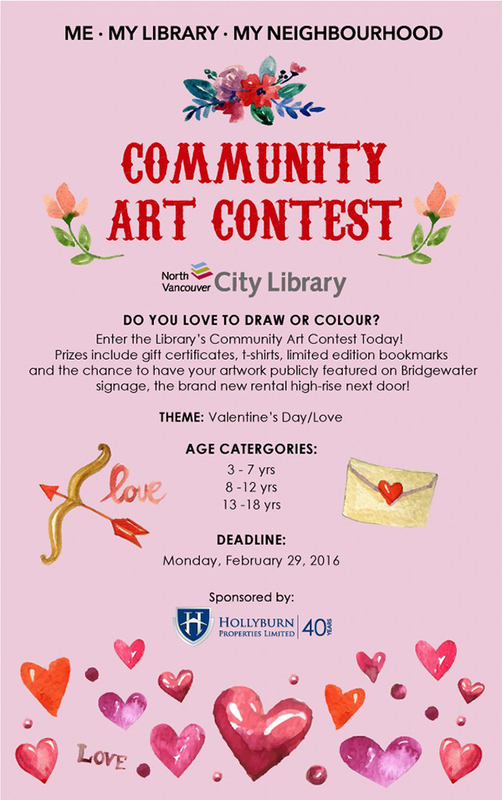 Grab a contest page and submit your entry at the North Vancouver City Library. There are three age categories (3-8yrs, 9-12 yrs, 13-18 yrs) and three chances to win!